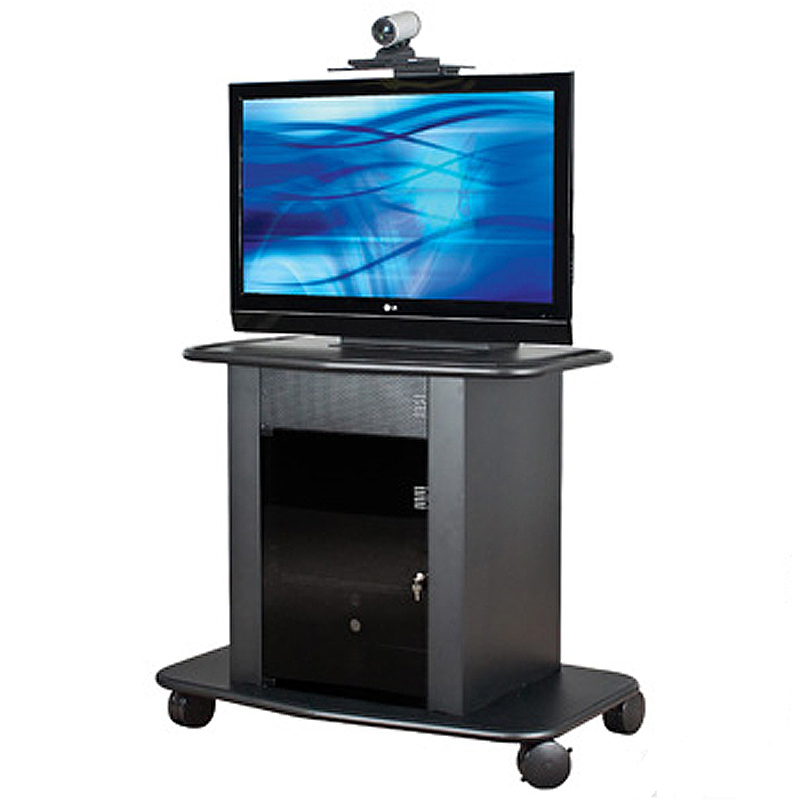 More on the AVTEQ Multimedia Cart for 26 - 42 inch Screens GMP-300S-TT1 below. Standard 19" front and rear rack mount brackets, offering 15 RUs of racking space. Extra-deep (23") interior storage space and an expanded footprint for added stability. 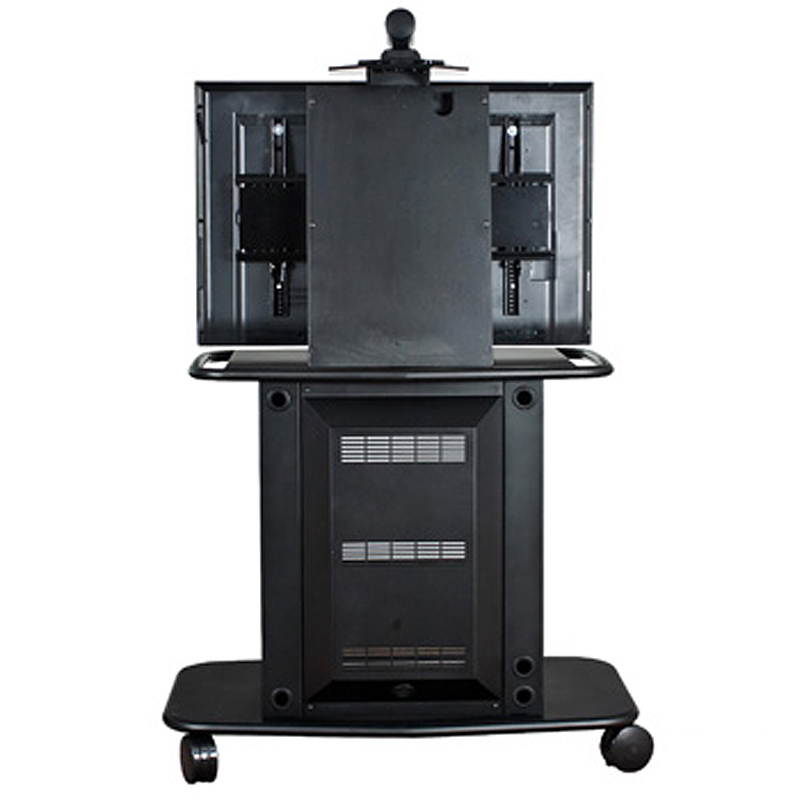 A universal screen mounting system, designed to hold almost any modern flat panel TV. 42" height for optimal face-to-face communication. A bolted rear panel for easy access to stored equipment. Included adjustable video-conferencing / set-top camera mount. Four standard, 5" double-truck, ball-bearing casters (2 with brakes). 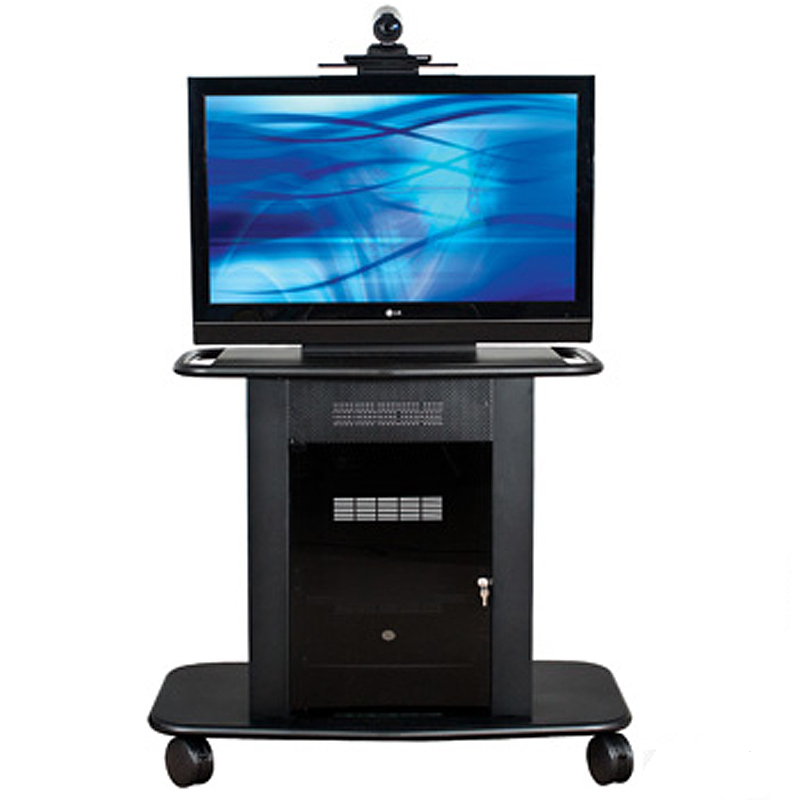 42-52" single flat panel LCD, LED, DLP and plasma screens up to 250 pounds.